Tobago Fashion Weekend is a yearly celebration of fashion in Trinidad & Tobago. I was invited to show my latest collection for Tabii Just over the weekend and I was so excited! I’m from Trinidad and it would be my first time showing Tabii Just in my home country. Not only did I show my collection, I also snuck away to the beach and even toured Trinidad’s premier fashion program at their local university. Adam and I spent time exploring both islands and we had a ball. 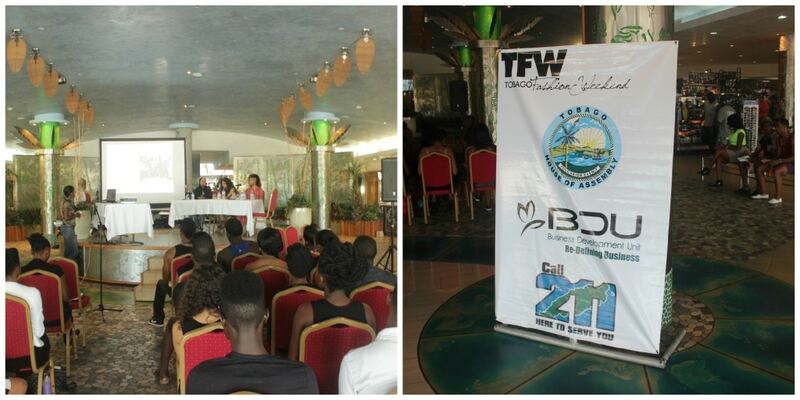 I arrived in Tobago on Friday and spoke on a panel on Saturday morning about my experience in the fashion industry. It was an honor to share the stage with other experts in the local fashion industry. After the panel, I got ready for my show later in the night. The venue of the show also happened to be across the street from the beach. That’s another pleasure of being on an island. You’re never far away from the ocean. The show was definitely a fun experience. The fashion industry is growing in the Caribbean and it was exciting to be a part of this developing movement. We stayed at the Stonehaven Villas. 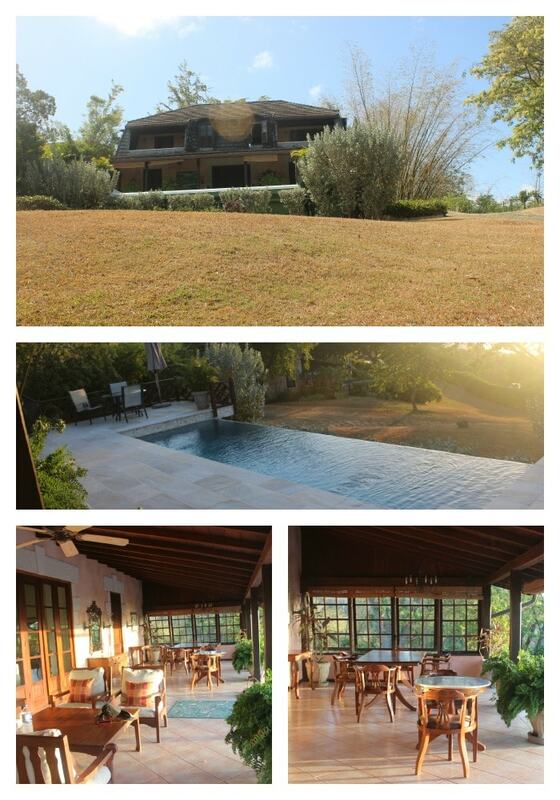 It’s about 20 minutes from the airport and is nestled off the main road in the hills. It was absolutely stunning. Each villa houses a private infinity pool. Our villa had 3 luxurious bedrooms. The weather is really warm so I was grateful for the temperature-controlled rooms. Our villa also included a fully stocked kitchen, living room and outside patio area. It was perfectly decorated with a casual Caribbean vibe. We had breakfast every morning in the restaurant on the property. Each morning, we got a buffet filled with the most delicious Trinidadian food from coconut bake and saltfish with tomato choka to fried bake and eggs. It was the perfect start to every day. Our time at Stonehaven was absolutely delightful. The staff were polite and attentive. On our first night there, we came in too late for dinner. We asked them about food but they said the kitchen was closed. We went to our rooms and a few minutes later, they sent up a platter of fresh fruits. It was so thoughtful of them. On Sunday, I decided to spend the day relaxing at the beach. 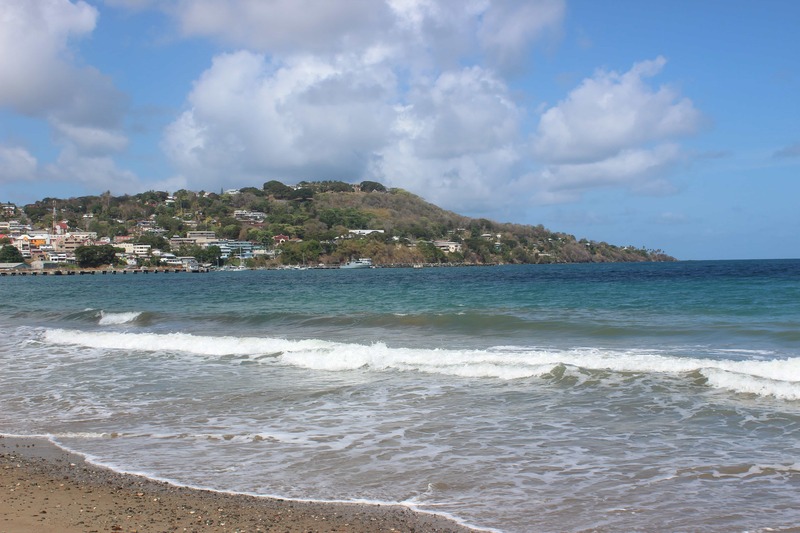 Tobago is known for its perfect beaches. Think crystal clear water, sandy beaches and perfect blue skies. It was such a beautiful day. We traveled to Pigeon Point Beach, then took a glass bottom boat to the Nylon Pool. Rumor is that, if you swim in the water of the Nylon Pool, you’ll stay young forever. It’s also a shallow beach in the middle of the ocean. It was crazy looking around and seeing water in every direction but standing on crushed corals. We also stopped by the Buccoo Reef. 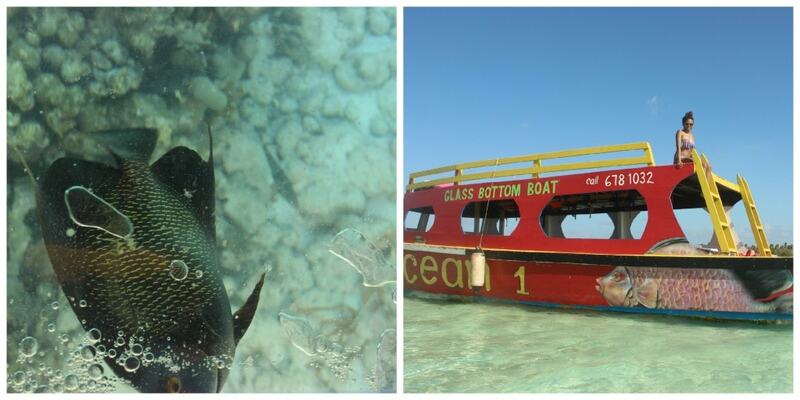 Because the boat had a glass bottom, we were able to see the corals at the bottom of the ocean. We even got out into the water and snorkeled a bit. 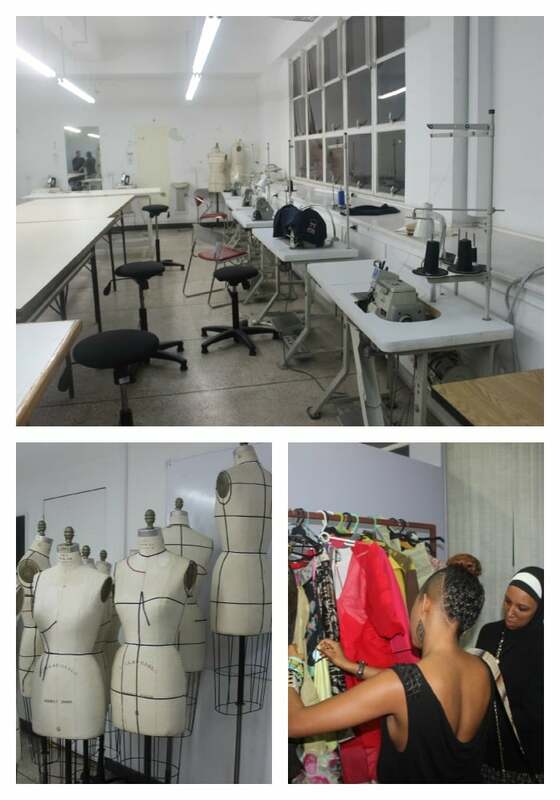 Before heading back to New York, we took a 25 minute flight (we literally went up into the air and came right back down) to Trinidad and visited the University of Trinidad & Tobago‘s fashion program, the Caribbean Academy of Fashion and Design. The program is just a few years old but that didn’t stop director Sandra Carr from developing a facility that houses state-of-the-art equipment and nurtures talent that is already showing on an international stage. I was super impressed with the program. As a child, I dreamt of being a fashion designer but there were no avenues to such a career. I pursued fashion only when I came to New York. It warmed my heart to see such a program available to any committed budding fashion designer. 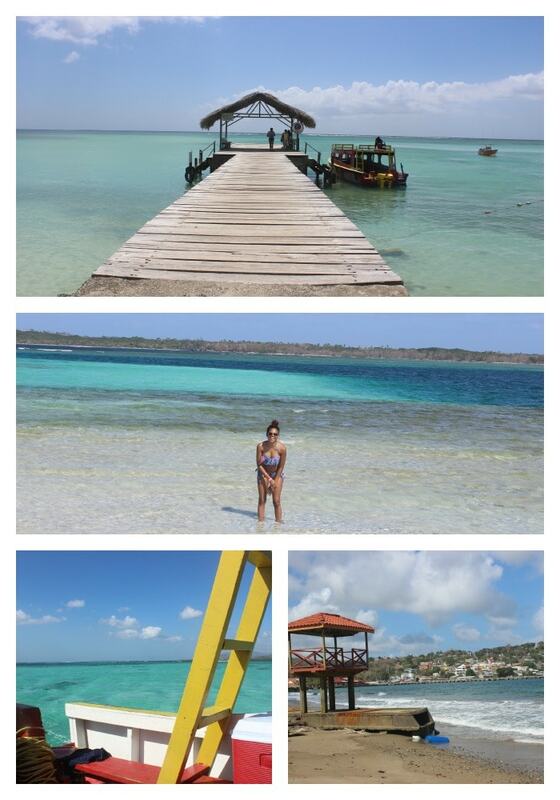 My trip to Trinidad & Tobago was so fun! 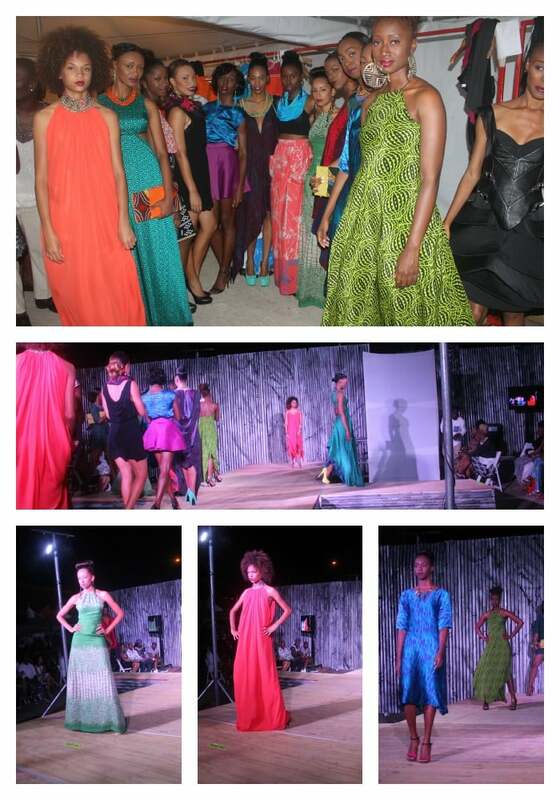 It was an incredible experience to show during Tobago Fashion Weekend. We loved exploring both islands and discovering the gems that make each unique. Special thanks to Tobago Fashion Weekend and UTT for having us. And special special thanks to Adam, for being game to it all.